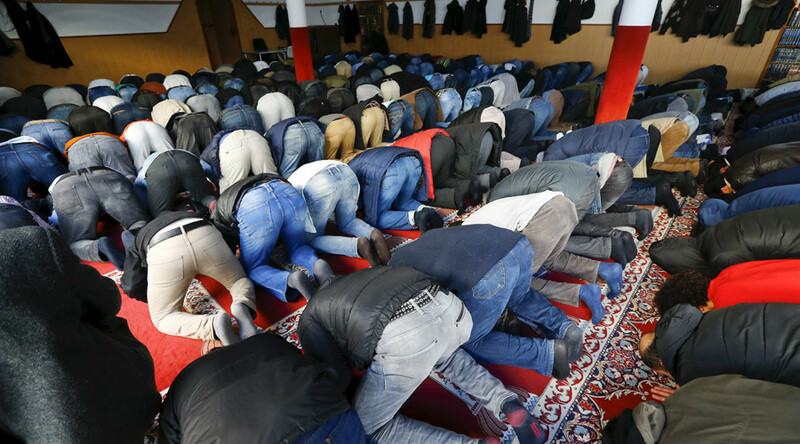 Almost half the ethnic Turks living in Germany consider following Islamic teaching more important than abiding by the law, a new survey claims. They also view Islam as the “only true religion” with about one in five justifying violence if it is provoked by the West. The study by the University of Münster titled “Integration and Religion from the viewpoint of the Turkish Germans in Germany” outline some deep divisions within the German society as 47 percent of ethnic Turks living in the country said that following religious dogmas was “more important” to them than obeying “the laws of the land in which I live,” particularly if the two were incompatible. Moreover, 32 percent from those questioned said they yearn to live in the society of the times of the Prophet Mohammed. The results, gathered by surveying over 1,200 people, came as a surprise for the researchers from one of the biggest German universities. Detlef Pollack, spokesman for the “Religion and Politics” Excellence Cluster said that the authors “didn’t expect that,” Deutsche Welle reported. However, the survey also revealed that Turks completely understand that it would be much easier for a law-abiding citizen to successfully integrate. Respecting laws was ranked second among the list of conditions to meet in order to integrate into German society, trailing only the language skills. But despite the fact that an overwhelming majority of Turkish Germans, 90 percent, said they are pleased with their life in the country, over half of the respondents feel like “second-class citizens” with no chance to integrate fully into society. Some 70 percent went even further and expressed a readiness to integrate “absolutely and unconditionally.” At the same time, the phrase “no matter what I do, I will never be recognized as a part of German society,” strikes a chord with 54 percent of Turks. — RT (@RT_com) 7 июня 2016 г. As right-wing German parties claim that Islam poses an “imminent threat” to the country with rallies being held against the so-called “Islamization” of the West against the backdrop of a migrant influx from North Africa and the Middle East, 20 percent of Turks agree that “the threat to Islam posed by the Western world” can justify violence with which Muslims “defend” themselves. A further 7 percent agree that the use of violence can be justified for the sake of spreading Islam. Asked about the compatibility of Islam and the West, 61 percent of the Turks saw no obstacles in the way of its anchoring in western society. However, according to the study, this standpoint is not popular with the German people as a whole. Such fundamental values of a modern western civilization as human rights and tolerance are not associated with Islam by Germans, the poll says. Fifty-seven percent of Turkish Germans link the protection of human rights to Islam while only 6 percent of all Germans nationals maintain the same opinion. 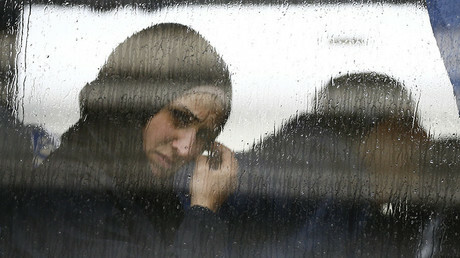 Only 5 percent of all Germans associate Islam with tolerance, while 56 percent of Turks in Germany believe so. The survey’s authors claim that, while the Turks blame Germans for misunderstanding of the inherently peaceful nature of Islam, they note that, Muslims are also to blame for generating negative perception of their religion. “Quite a few of them hold onto religious positions which don’t do much to counter the magnitude of suspicions and mistrust,” the report concludes.